In the beginning of June, I reported that New York Giants defensive end Osi Umenyiora parted ways with his agent Tony Agnone of Eastern Athletic Services. 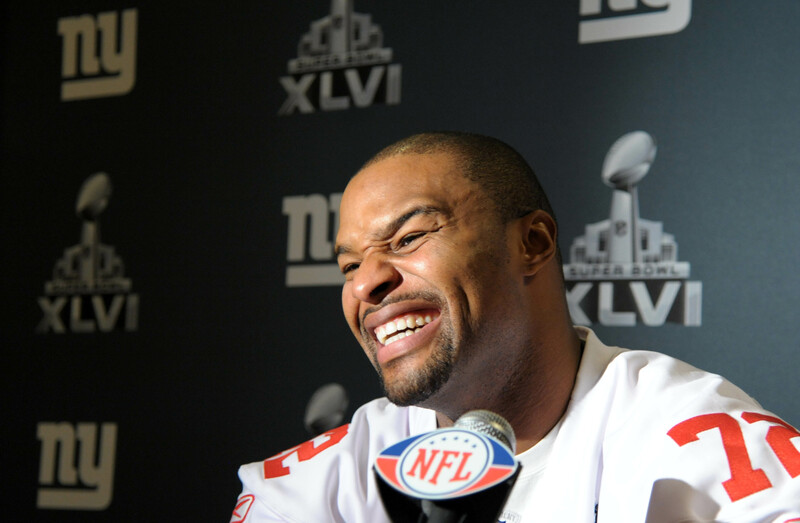 Umenyiora only had to wait five days from the date that he left Agnone to hire a new agent, but did not decide on new representation until last week, when he hired Tom Condon of Creative Artists Agency (CAA). The fact that there was no immediacy to hire a new agent helps support Umenyiora’s claim that he was “not really looking for a new one.” But he must also think that Condon and co. can handle his “situation” better than his former agent. Agnone and Condon are both alumni of the University of Baltimore School of Law. Agnone graduated 3 years prior to Condon.